Bridget (Bridge) Kiley is the Center Coordinator, managing events, programs and overall center operations, as well as supporting qualitative research for the Mindful-PC program. Bridge comes to CMC with experience working as a webmaster for Copper Beech Institute, a mindfulness and contemplative-based retreat center in her hometown of West Hartford, CT and having participated in the Penn Medicine Program for Mindfulness and Mindful Schools training. Most recently, she lived and worked in Athens, Greece through a Fulbright Grant, where she was a member of Wake Up Athens.  Energized by the power of community, mental health care, healing practices, anti-oppression work and the heartful community at CMC and Cambridge Health Alliance, Bridge is grateful for the opportunity to grow through her experiences in this role. Bridge earned her Bachelor's in Criminal Justice & Sociology and Master of Science in Counseling from Villanova University. She has conducted qualitative research looking at the implementation of mindfulness-based programs in K-12 schools.